What do Penguins do for fun? They go ice skating! 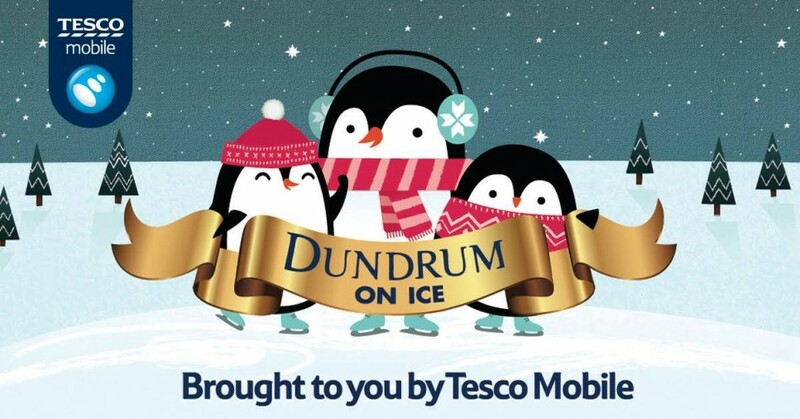 This year Tesco Mobile are the proud sponsors of Dundrum on Ice, and they would like to give YOU a chance to win one of 3 Family Passes – simply quote “Dundrum on Ice” in the comments on this Facebook post and they will pick three lucky winners on Tuesday, December 8th at 12 noon. Good luck!